Meditation is an absolute boon to the human race. It has numerous benefits both physically and mentally. It high time that you bid goodbye to unhealthy lifestyle and say hello to a healthy lifestyle through yoga and meditation. The simplest, easiest and the healthiest way to bring your stress levels down and keep them under control. The habit of meditation really works wonders. It has a lot of positive effects that benefit the mind and body in many ways. It is important to meditate on a daily basis, to ensure that our health is on track and to use our body and mind to the optimum levels. A recent medical study conducted confirmed that consistent meditational practices increase gyrification. This essentially means that the brain creates more folds on the cortex which enhances memory retention capability. 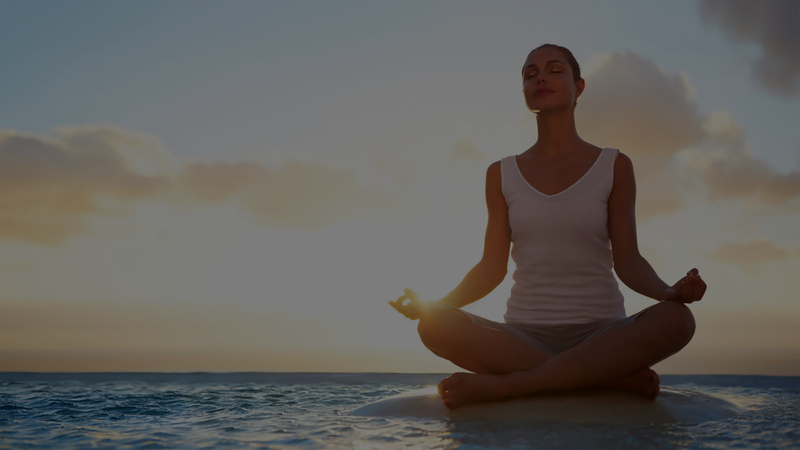 Brain waves in regular meditation practitioners are seen to adjust better as well. Meditation not only reduces stress but proves a positive relation in slowing down the extensive formation of neurodegenerative diseases such as dementia and Alzheimer’s. Patients diagnosed with Alzheimer were introduced to traditional meditation practices and submitted positive results of less cognitive decline and a higher sense of wellbeing. Studies indicated that indulging in mindfulness meditation for a fact can enhance one’s multitasking abilities. 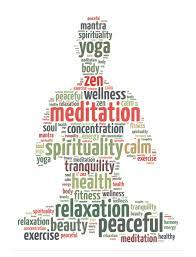 Regular participants of meditation who practiced twice daily for a minimum of two hours showed increased multitasking abilities as compared to those who do not meditate. Meditation allows its participants to apprehend interruptions and other distractions without losing focus of the task at hand. Aside from providing you with various health benefits, regular meditation can help you manage pain by reducing the perception of pain. How this achieved you ask? Meditation trains the brain to change the manner in which it perceives and anticipates pain. Regular meditation cannot only reduce stress and symptoms of anxiety but instill a sense of compassion and understanding as well. 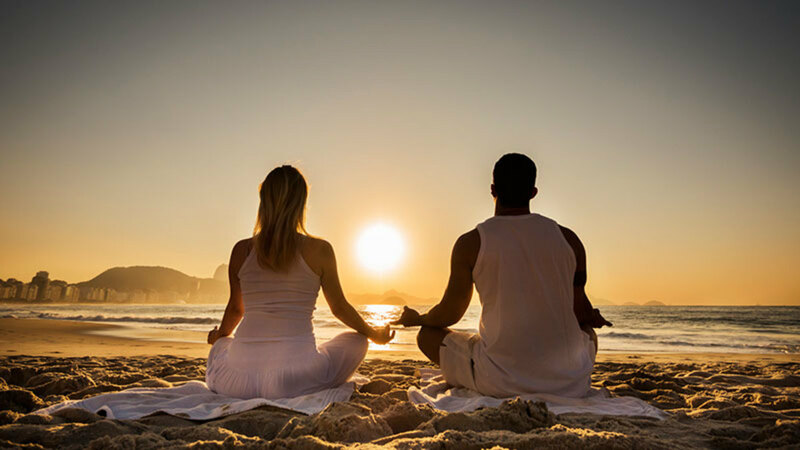 Meditational practices increase the sense of social interconnectedness among strangers thus increasing emotions of kindness and love in the brain. Meditation has ridiculous amounts of benefits mentally. 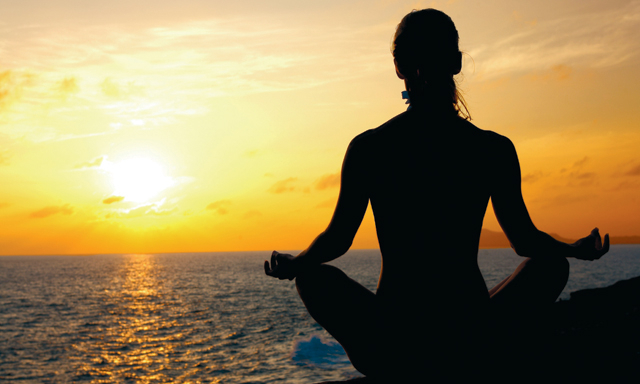 Studies confirm that the longer you spent meditating, the more beneficial it is for your mind. Meditation is known to loosen up neural pathways flowing with negative sensations such as fear and anxiety and instead form new neural pathways with positive thoughts and empathetic responses. Engaging in regular and consistent meditation can help increase gyrification of the cortex. This, as a result, creates more surface area in the brain as compared to average brains. Additional surface areas mean that the mind is capable of processing more neural information and perform at better than optimal levels, which as a result increases the ability to take better decisions. The benefits of meditation are endless. It not only entails psychological benefits but medical benefits as well. 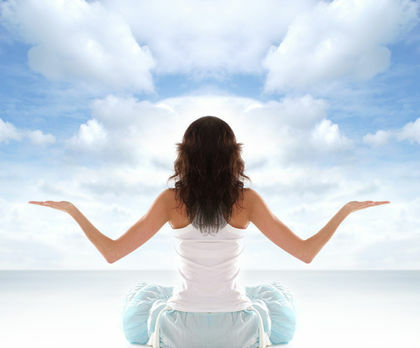 Meditating regularly, can for a fact help significantly reduce stress and anxiety present in the body. It helps regulates hormonal levels and balance the central nervous system which as a result will lead to calmness in the body and mind. Meditation can help reduce the presence and occurrence of various heart diseases by increasing the functional capacity of individuals. Reports suggested that meditation can help reduce the risk of heart disease by 30 percent and risk of stroke by 48 percent. Performing deep meditation techniques can help monitor and reduce blood pressure levels on an average of 7mm/Hg. When blood pressure is regulated, underlying ailments associated with it such as kidney failure, damage to arteries, cardiac arrest, aneurysm, etc. are substantially reduced. Regularly indulging in transcendental meditation practices can for a fact, help strengthen the body’s immune system by boosting the power of immune cells meant for fighting off harmful bacteria and virus. The telomere is an essential factor which plays a crucial role in maintaining the cells freshness and health. 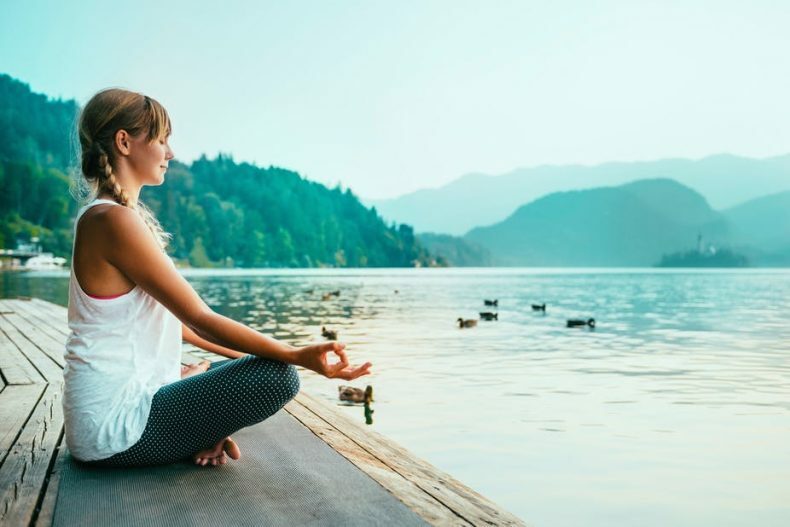 Telomere present in regular meditation practitioners is seen to get refreshed and improved which ultimately results in a longer and healthier life by decreasing aging symptoms. 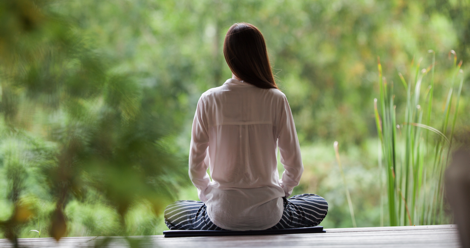 Patients diagnosed with cancer are recommended to consider beneficial practices of yoga and transcendental meditation as non-invasive supportive care. Regular indulgence in meditation can teach the mind to calm down naturally and progressively. This helps victims of regular anger management issues turn into happy and calm personalities. Consistent meditation enables one to gain control of his or her mind and firmly abstain from regularly indulging in alcohol, cigarettes and other types of drugs. With regular practice, the abstinence will grow stronger as well. Daily practitioners of meditation are seen to erase any sort of work-related stress and underlying symptoms of depression. Victims of eating disorders are typically initiated through binge eating when under stress. Eradicating such stress will significantly help stop binge eating and eating disorders. A study revealed that meditation is comparatively more effective in hindering smoking than therapy. A figure of nearly 50 percent of smokers quit smoking in the first two years after succumbing to meditational practices. Post-traumatic stress disorder symptoms are observed to reduce substantially in regular practitioners of meditation. Attention deficit hyperactivity disorder symptoms such as sleeping issues, lack concentration, depression, etc. are seen to be effectively redressed through regular indulgence in meditation. Everyone tends to get stressed out in life, one way or the other. Some find other means to vanish such stress rather than through meditation. For those who want to meditate but initially find it confusing as to as how and when to start, can avail the help of useful meditation apps present in the app store. A perfect choice for beginners in the meditation realm, simply being stands true to its name due to its profound sense of simplicity. 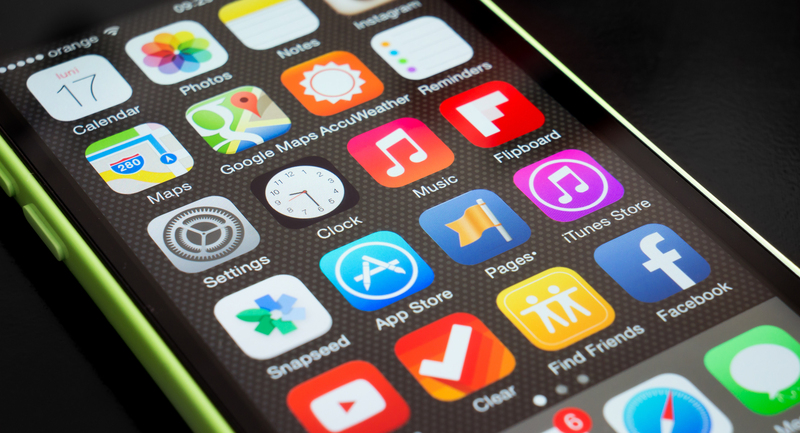 The app comes at a minimal price of $1.99 in the market but has a wide array of options to choose from. You can select from five different meditation durations customizable to your preference of nature sounds and mild voice guidance. 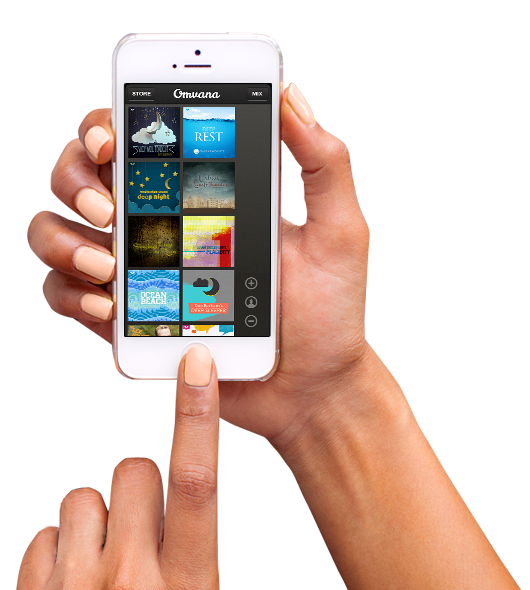 For $9.99 a month, omvana is probably the most customizable meditation app. It allows you to mix vocal tracks and sounds from various speeches accompanied by soothing music. 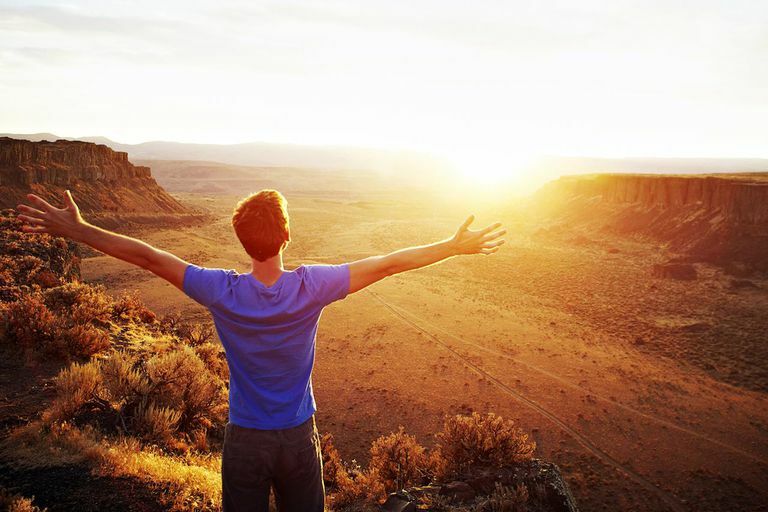 Moreover, omvana has a library of over 500 tracks of self-guidance meditation and relaxation audio. 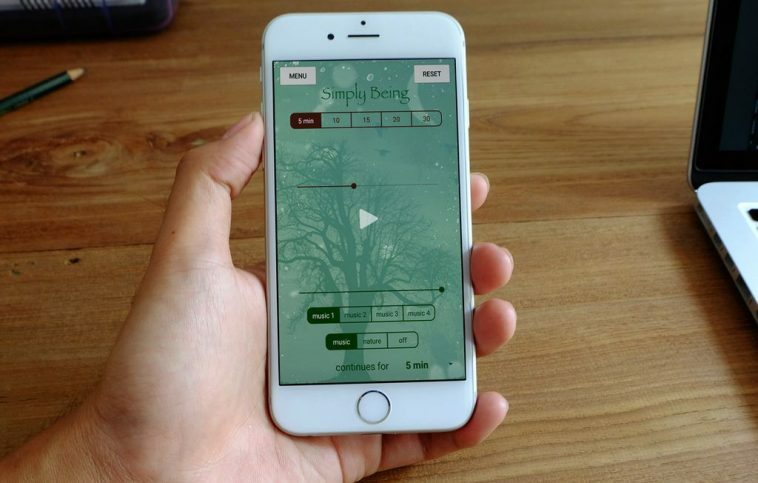 WhiteNoise is more a music app that enables you to mix and create your own customized relaxation or meditation audio from over 40 preloaded white noise sounds such as crashing of waves, the sound of falling droplets of rain, etc. What’s better is that it is absolutely free of cost. The equanimity app is not best recommended for beginners as it more of a reminder than a meditation guidance app. The app alerts you of the end of the meditation session with the sound of chimes, bells, and gongs. It is best suited for experienced meditators as it lacks any meditation guidance audio. Equanimity enables you to take notes after your session for later review which is very useful and is fetched with a price tag of $4.99. Unlike other typical meditation apps, 10% happier is based more on facts sourcing from neuroscience than focusing on spiritual elements. The app offers quick advice for stressed-out customers, teaches basic meditation to advanced meditation techniques, all for free of cost. For those extremely hectic individuals that lack the time to a lot for meditation can use buddhify. This particular app provides you with valuable relaxation techniques, motivation talks and inspirational quotes, all while commuting, eating and sleeping by hooking a pair of headphones. 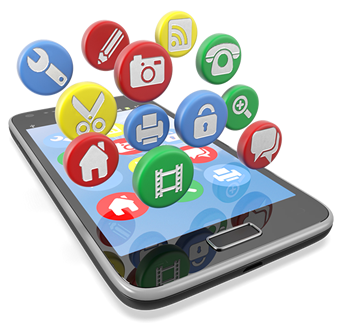 The free of cost app focuses more on scientific facts than spirituality. Headspace avails various techniques to inculcate compassion, kindness, and peace in the minds of its listeners. 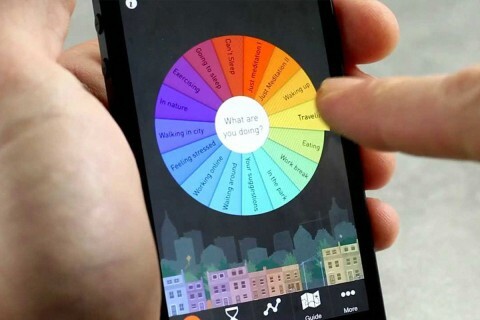 The app allows its users to keep track of their mood and listen to self-guidance meditation audio. 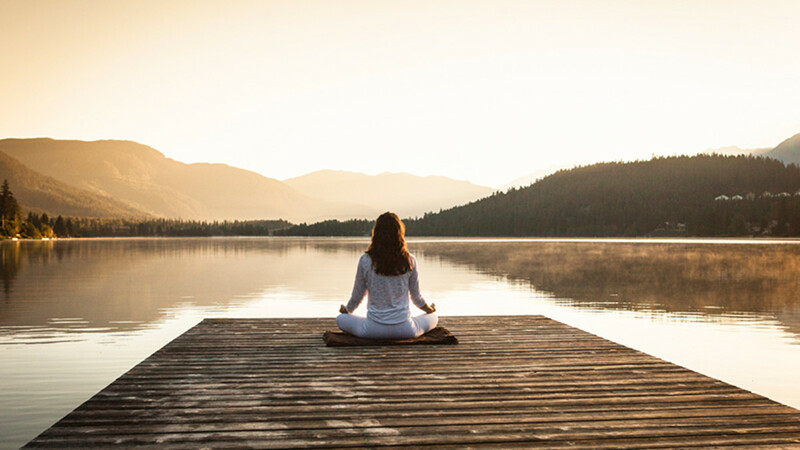 Meditation is the practice of enabling one to look into their own selves with the help of various methods like chanting, poses or dwelling in silence. 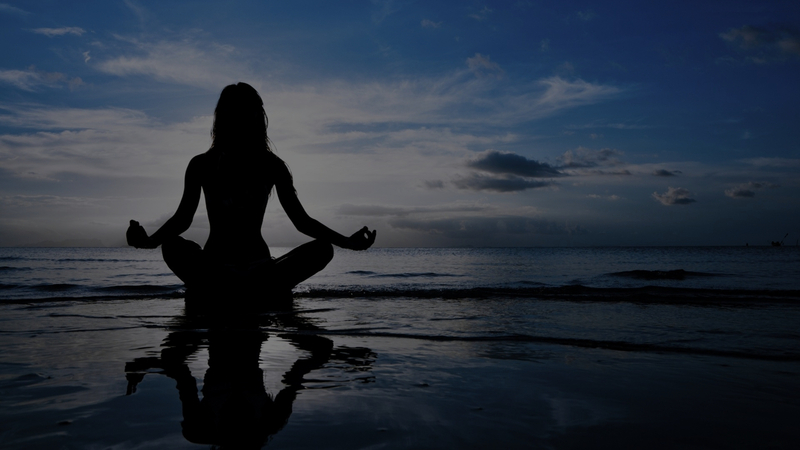 Here are different types of meditation techniques to adopt. 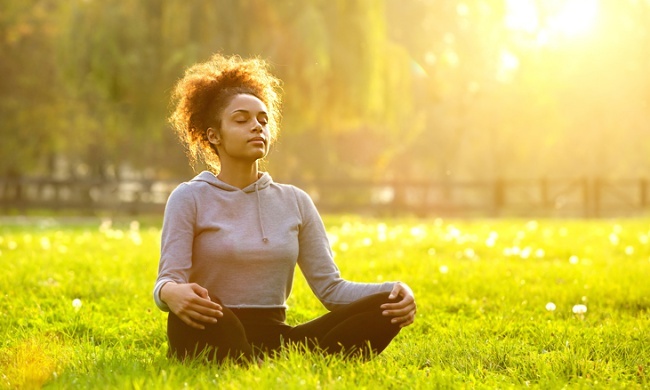 The mindfulness meditation technique is a quite simple and effective form of meditation. It is typically performed in the dark combined with silence and focusing on one’s breathing with their eyes closed. Such meditation allows one to recognize and be aware of their current situation and reacting to it positively while remaining calmness. It helps the mind to stay focused by letting emotions and thought pass through without any sort of judgment instead of controlling and avoiding thoughts. Another straightforward technique of meditation, transcendental meditation is practiced by repeating a personal motivation quote in the form of words, sound, and phrase for a minimum of 20 minutes, twice daily. The principle of this technique is that repeating such words will induce you into a deep state of relaxation, serenity, and balance. 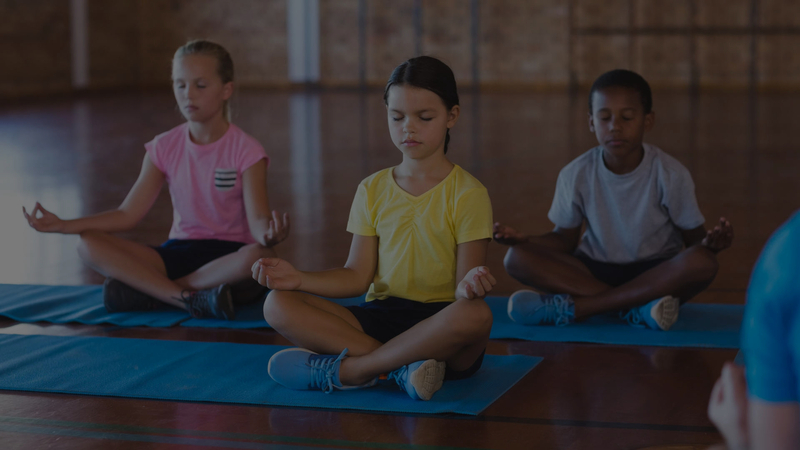 Often times performed under the guidance of a teacher, guided meditation involves the formation and visualization of certain sceneries with the intention of arising mental relaxation. 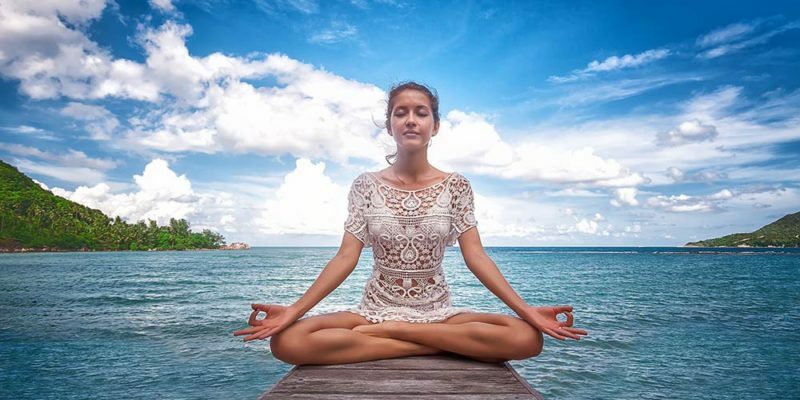 An ancient form of meditation tracing its roots all the way back to India, vipassana meditation is performed by remaining still and establishing a deep interconnection between the mind and body. Self-observing various sensations of the body can achieve this profound connection between mind and body. Chakra meditation revolves around the principle that there exist seven chakras or centers of energy depicting the spiritual body. 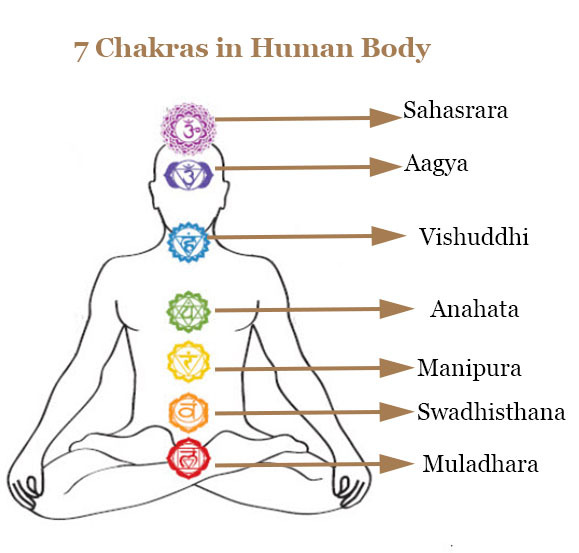 Each chakra is said to be located at different positions of the body, and each describes distinct colors. Chakra meditation involves closing the eyes and visualizing the various chakras within along with its distinct color. Such relaxation process can focus the mind and build a better connection with the body. Without a doubt one of the best forms of meditation combined with exercise to calm the mind and purify the body is yoga. 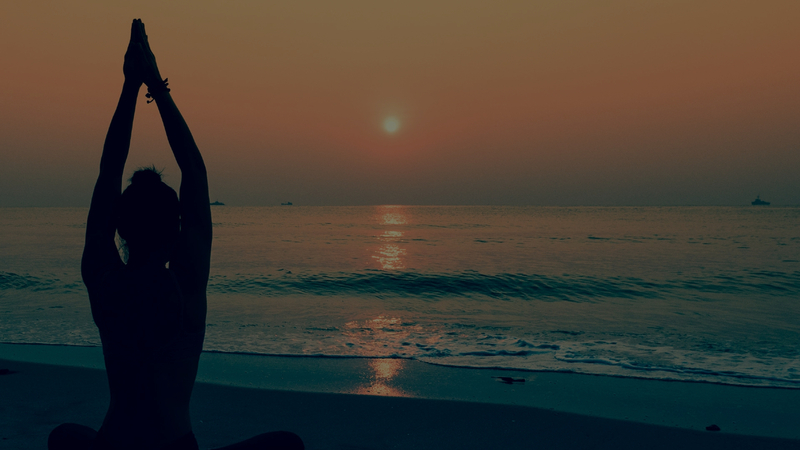 Yoga involves performing a series of poses with controlled breathing to relax and ease the mind while loosening tension and building flexibility in the body. Practicing yoga helps practitioners to focus more on the moment and achieve peace of mind while gaining a good workout as well. 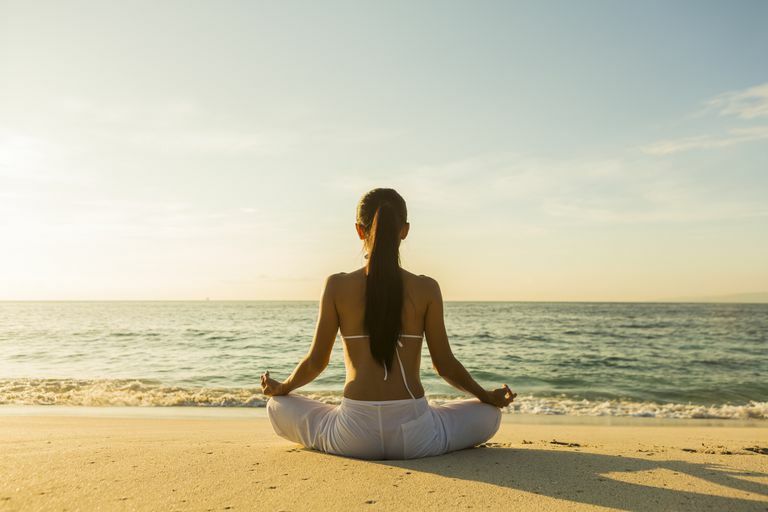 Meditation is a practice where an individual makes use of techniques in order to gain attention and awareness with the goal of being mentally clear; it is one of the eight limbs of yoga. The roots of meditation can be traced back to as early as 19th century, often practiced as a part of the path that leads to Nirvana. It doesn’t necessarily take any fancy equipment or even a major chunk of your time to meditate; it could include almost any practice that leaves you feeling at peace, energizes you, as it is mostly you trying your hand at training your mind to focus on one particular thing for a period of time. 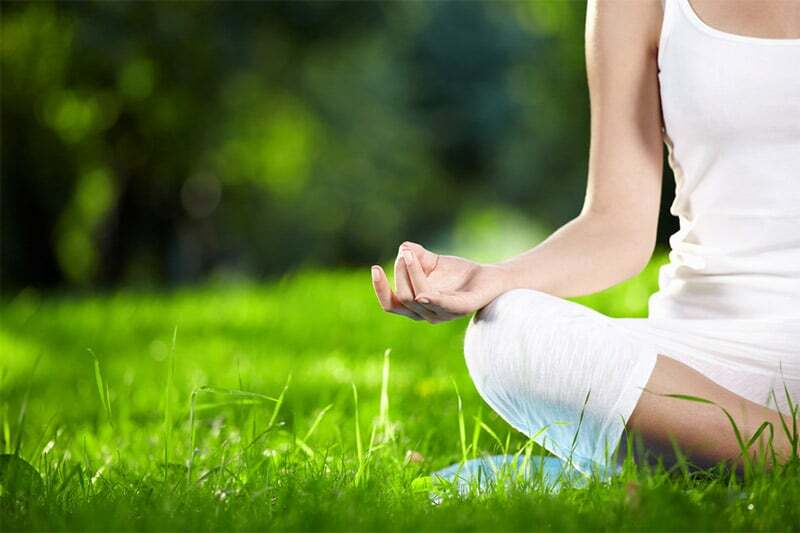 While you cannot be a yoga guru at your first attempt, dedicating yourself to meditation will surely yield results gradually. Got you covered. Not going to lie, it is going to seem a little boring initially. Your thoughts will wander, your legs will twitch, and your brain will scream at you to move around for a bit. Guess what? That’s okay. Find yourself a place and sit comfortably, you’re going to be here for some time. Start focusing on one thing (could be a thought, object or your breathing pattern). Now you’ll find yourself getting distracted, which you must not try to suppress. Once you get used to it, you’ll be able to return to your object in focus. Voila! There you have it, you’ve achieved the 3 C’s- concentration, calm and control. Iteration of the aforementioned steps on a daily basis will help aid the achievement of deep concentration as you will train your mind to wander less with the passivity of time. To function better in a confrontational and isolated world such as ours, we need to be able to manage our interpersonal relationships and understand ourselves better; learn our triggers and know why we respond how we respond to things and situations. Ubiquitous situations such as demise, victory, fear elicit predictable yet normal emotional responses. It is imperative that we need to be aware of emotions or situations that have an adverse effect on our mental being which further elucidates that meditating will enable us to control our reactions. Helps in relieving stress, anxiety, pain. Enables you to question the validity of heightened emotions. Reduces cortisol production; a hormone that is stress-related. Lowers blood pressure levels and cholesterol levels. Helps in becoming more empathetic. Most professionals today, right from people working for the IT sector to the people who work for the management sector slave day in and day out to complete projects and meet the goals they have set for the day. 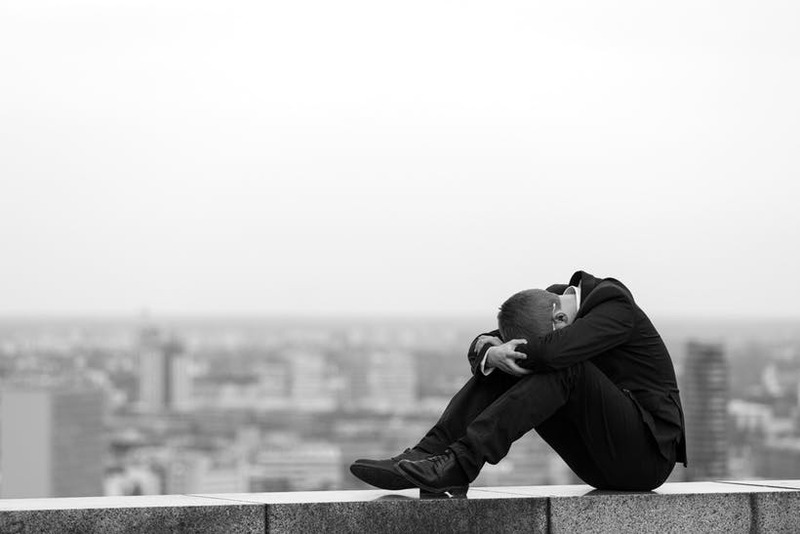 Surmounting the endless pile of work is bound to take a toll on your well being. Health, it is said, is the greatest treasure one can possess as you can earn a lot of money while you’re well and kicking but once you don’t feel okay, all the money in the world will not mean anything to you. 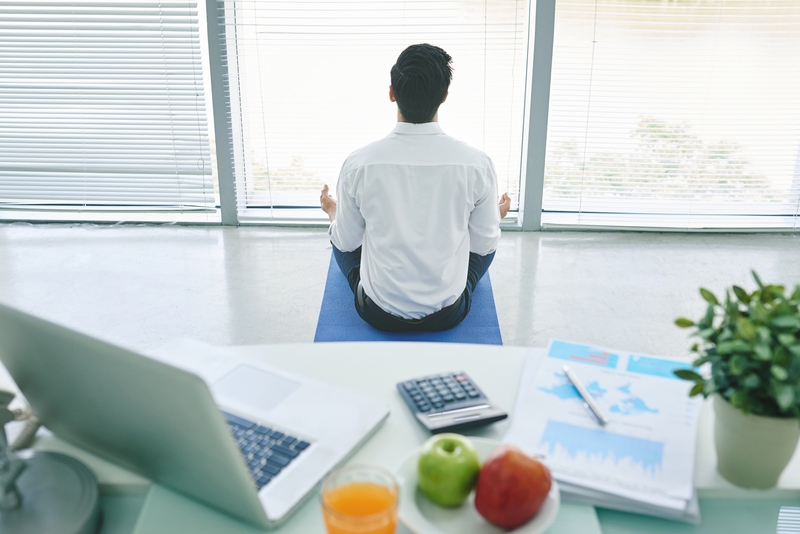 Workplace wellbeing isn’t all about hitting the gym once in a while, your mental well being is also considered. Many people these days fail to achieve a balance between personal and professional life. Taking work calls at the dinner table, working well into the night, stressing about not meeting deadlines are all signs that you aren’t treating yourself right. Besides, you can only ever progress in your career if you are healthy and efficient. If you are able to push yourself and overcome obstacles every day, you walk into your workplace. 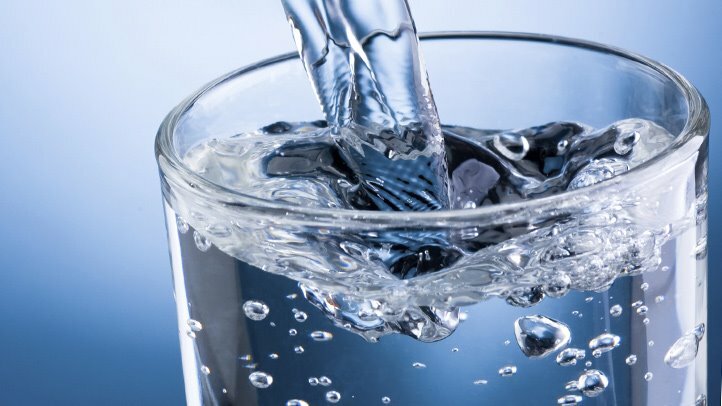 Water is the best drink to have, no kidding here. There is little else that could replace the need for water. It helps in energizing the body and wake your mind up. 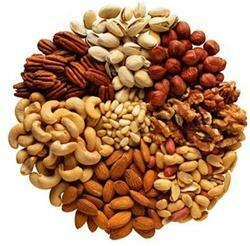 Other than that, it helps in controlling your appetite, flush out toxins and maintaining the health of your skin. 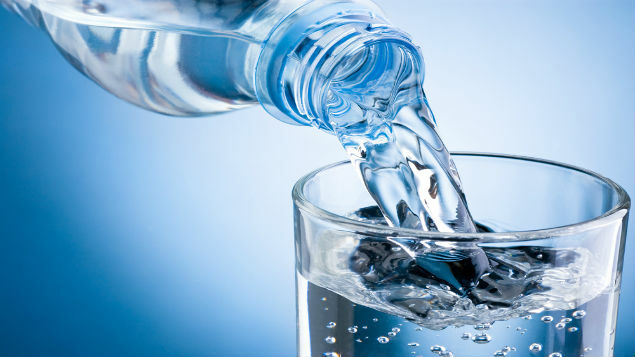 You’ll notice the obvious changes once you start drinking plenty of water (5-6 glasses of water every day). We all are guilty of doing it, reaching for the hot cuppa as soon as you start feeling a little sleepy and why not? 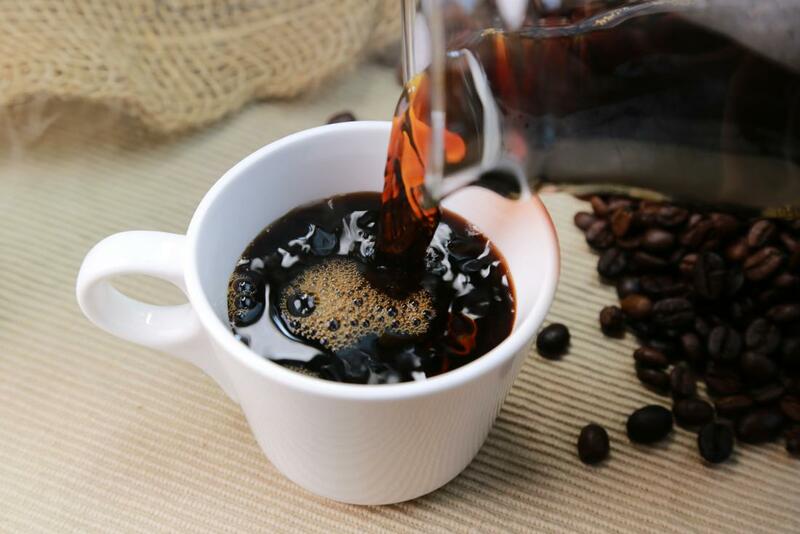 Coffee wakes you up and helps you get a lot of work done. The thing is, while it keeps you up, you’re also going to be losing sleep when you decide your work is done therefore you clock in less amount of sleep as you would be up until the coffee’s effect wears out. 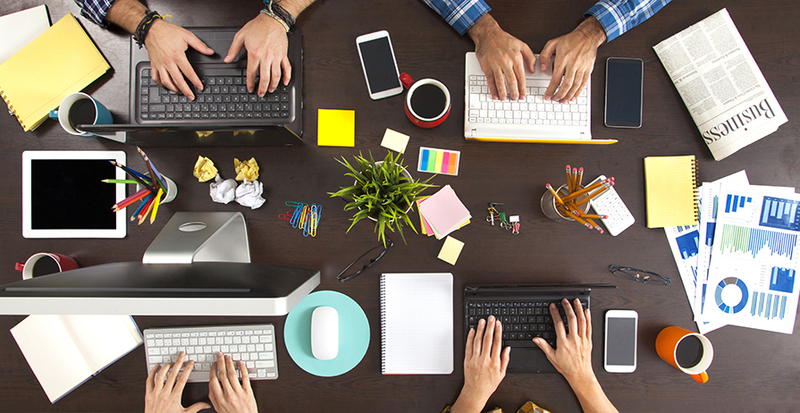 Sitting in the same position for a long time, slouching while typing away at your computer is one of those things you cannot avoid while you are at your workplace. This takes a toll on your spine and lower back which leads to problems later on. Simple adjustments such as keep your monitor to be at the same level as your eye and getting up from your seat to stretch and get some air could help you a lot. Washing your hands before and after you eat food, using sanitizers, kerchiefs are good practices. Well-being means the integration of both physical and mental health that helps us in preventing ailments and promoting good health. A good environment is conducive to the well being of an individual; factors pertaining to social and physical environment contribute to well being. Well being suggests that a person is optimistic, calm, aware, has a purpose and is actively engaged in his/her overall development. 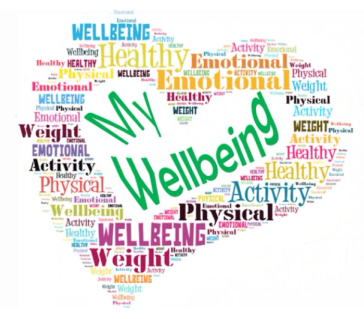 Most people nowadays wouldn’t be able to tick the boxes that contribute to well-being. As sad as that seems, we cannot ignore the fact that most of the factors that are important for well being are not even present in our lives right now. That being said, we can start with the identification of those missing components, though we would be required to put in a little more effort. Good well being isn’t too hard to achieve if you keep a check on your emotions, if you start with being optimistic about things, you are already a step closer. 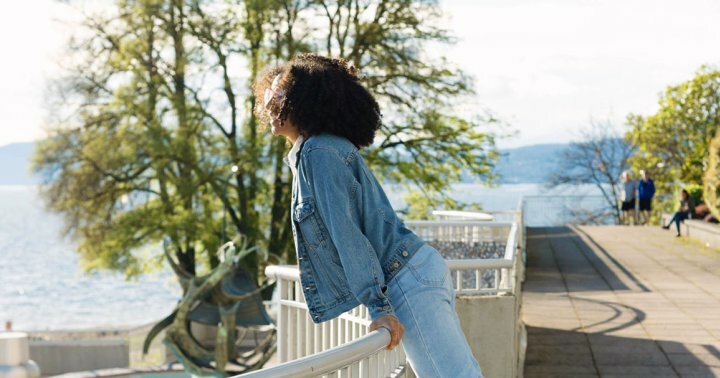 We often think that being “positive” and “optimistic” means to be “happy.” You will be surprised to know that being merry is not the only positive emotion that we can work with. There’s interest, tranquility, determination to name a few. You in your best mood will only push you to do the best you can. This means that you need to be in the moment, which means being present at any given moment, being fully aware of it. Mindfulness is a powerful weapon to have. It helps you appreciate things just a little bit more, feels a little bit more, empathizes more. You can be mindful by meditating, spending time with the people you love without worrying about other things, eating without feeling guilty, not holding yourself back from expressing what you think. “All work and no play makes Jack a dull boy” is a true saying. Once you start lazing around and stop taking care of your body, you are just giving more scope for your body to give up on you, you make your body a breeding ground for diseases which further weakens your mental well being. A simple jog in the morning, an occasional run could do wonders to your body and your mind. It is said that exercising helps release happy hormones such as serotonin, endorphins, and dopamine in your body. One of the hardest things to do is to recover quickly from adversity. 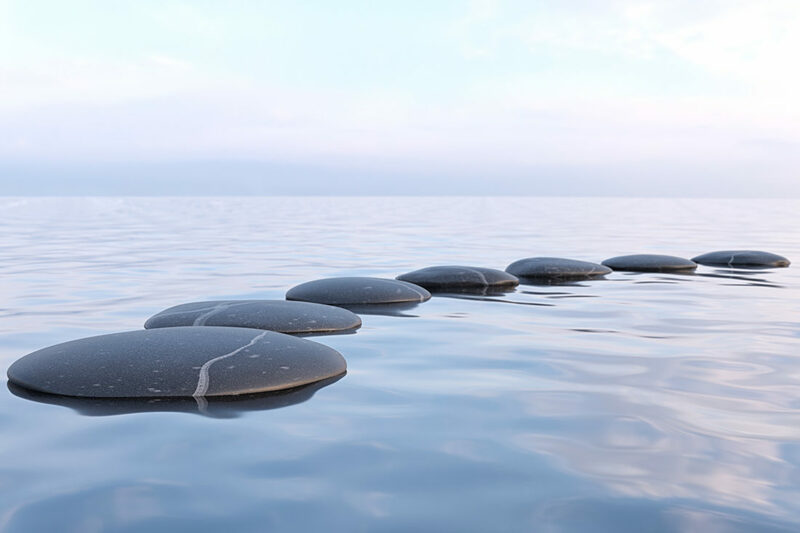 We need to accept that it is a part of life and stepping stones lead the way to beautiful destinations after all. You are what you eat. Now, how many times have you heard that phrase being thrown around? It is true though! Take for instance your performance at the gym. When you eat something heavy and head to the gym, you will not be able to function as well as you did when you went in after eating something healthy. Likewise, your meditation depends on what you eat before you sit down to practice mindfulness. You might not realize, but you’re probably putting yourself through hardships by simply not sticking to a proper routine, not timing your meals properly. If you feel drowsy while doing your normal day to day tasks, your diet is mostly what you need to check first. It is ideal to wait for a minimum of one or two hours before you meditate. Foods that are low in their sugar content are safe. 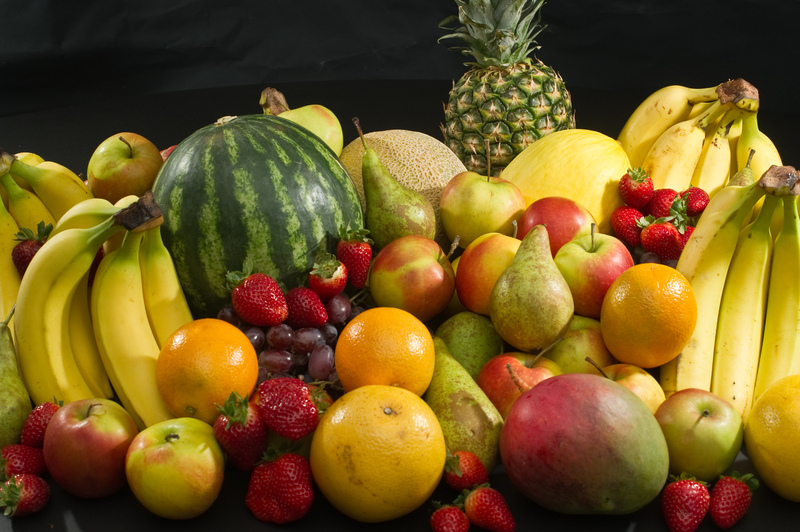 Fruits like peaches, bananas, blueberry, guavas, and apples are good for your body mostly because it helps in felicitating the production of glucose that can help you stay alert. Yes, you read that right. Chocolate! 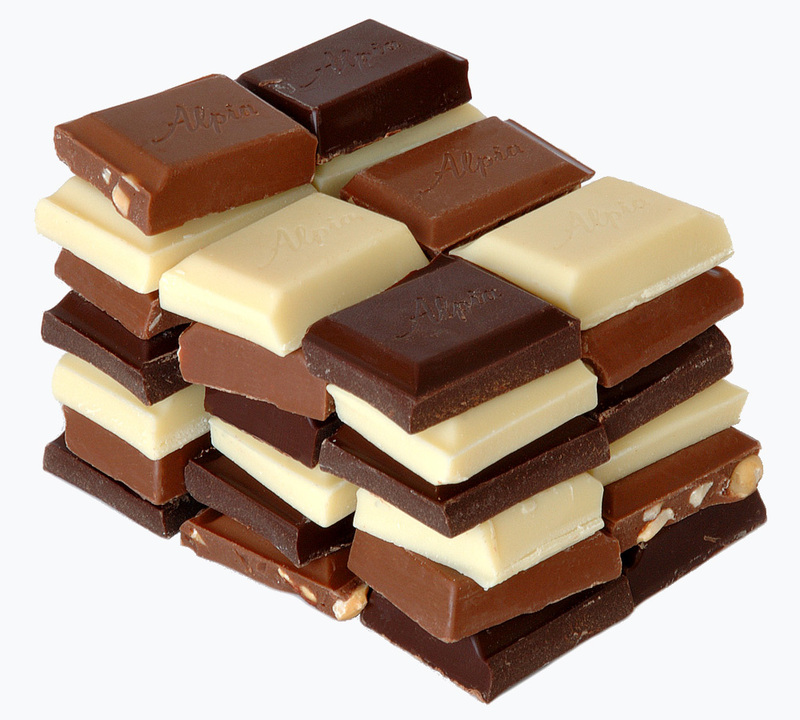 Though it is advisable to avoid milk chocolates, dark chocolates do not cause any harm. Other than producing dopamine, it contains flavonoids that help in remembering things and increases the flow of blood to your brain. Not too many though, just a few pieces should do the trick. How healthy does that sound? Almonds take the throne for this part because they help your appetite by keeping those hunger pangs away and keeping you energized since they contain essential vitamins and minerals such as vitamin E, magnesium and potassium. Ashtanga signifies “eight limbs” and incorporates a yogic way of life. A great many people recognize Ashtanga as regular Indian yoga. Like Vinyasa yoga, the Ashtanga yoga asanas synchronize breath with development as you travel through a variety of stances. It was brought to the U.S by Sri K. PattabhiJois in the mid-twentieth century. The arrangement of stances are practiced similarly every time and comprise of Sun Salutation A, Sun Salutation B, a standing grouping, and an end succession. The training is typically performed without music, and now and again without verbal instruction. Power yoga is an increasingly dynamic way to deal with conventional Hatha yoga presents. The Ashtanga yoga presents are performed all the more rapidly and with included center activities and abdominal area work. The successions are not the equivalent every time, and there is frequently peppy music. Vinyasa yoga can be Power yoga, contingent upon the gym or studio that is facilitating the class. Additionally dependent on the Eight Limbs of Yoga, Iyengar yoga is named after B.K.S. Iyengar, a well-known yogi from India. It was advanced in the West about the same time from Ashtanga yoga. The emphasis on this training is alignment in the asanas utilizing breath control through pranayama and the utilization of props (reinforces, covers, squares, and lashes.) This style of yoga is generally instructed without music and at a slower pace intended to help students to get further into the stances. Vinyasa yoga is prevalent and is instructed at most studios and exercise centers. “Vinyasa” signifies connecting breath with development. The stances are typically done in a flowing sequence, or “vinyasa stream.” The smooth movements can be retained and done as a moving contemplation, practically like a move. The popularity of this style of yoga originates from the arousing developments, lovely music, typically rehearsed in a dark room, or now and again by candlelight and with the eyes shut. Bikram Choudhury planned Bikram yoga during the 1970s, who conveyed the training to California from India. The class comprises of a similar twenty-six yoga stances and two breathing activities. It is an hour and a half long and done in a room that is 105 degrees Fahrenheit with 40% dampness. The room is brilliant, and the student confronts mirrors to check the proper step and arrangement. There should not be music during class. Jivamukti was made in the year 1984 by Sharon Gannon and David Life in New York City. ivamukti meaning “freed being.” Class joins Sanskrit reciting, Pranayama, and development (Asanas), with a subject or exercise for each class. This is a mix of profound and physical exercise.